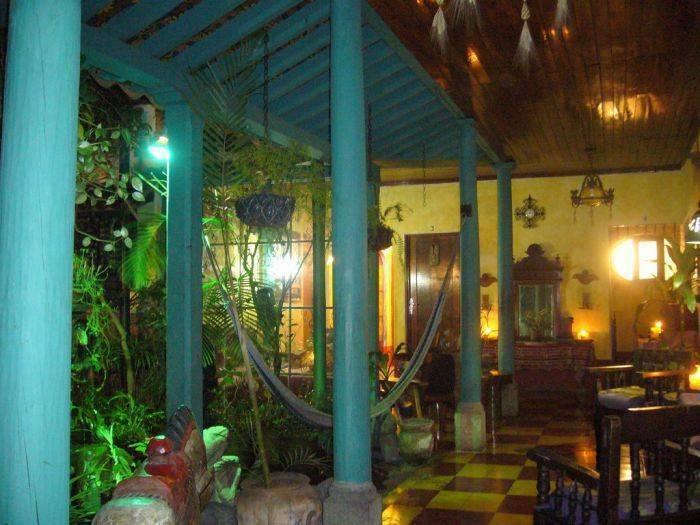 A fine colonial style home builtin 1873 converted into an intimate and small romatic museum hotel, centrally located and near all mayor attractions of Guatemala city. 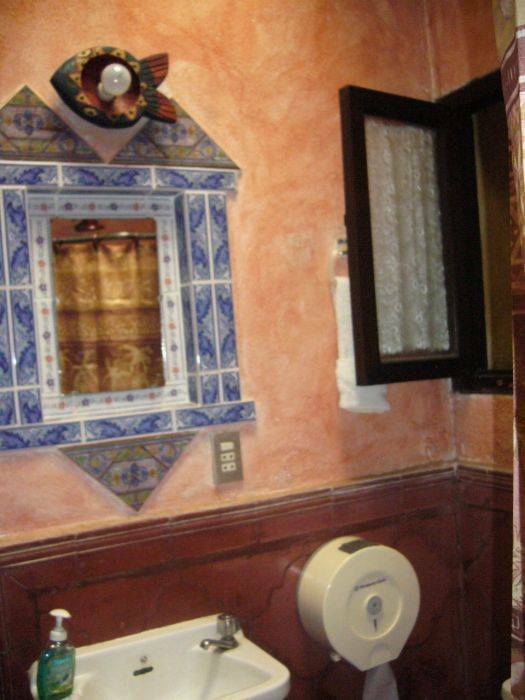 A great place to start and finish your trip in the country. Safe, Authentic and covenient location only minutes away from La Aurora airport but far enoght to avoid the plane noise, with convenient and safe airport pick up available. 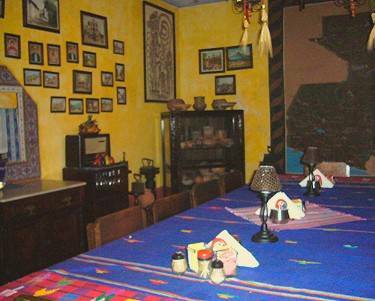 More than 300 registered pre-columbian artifacts are on display for the enjoyment of its guests, many antiques and collection art crafts from around the country makes this exclusive museo inn a jewel for educated travelers. 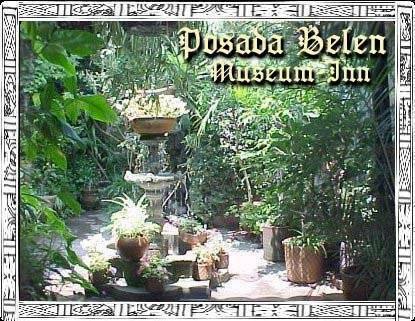 Authenticity, great food, safety, friendlines and travel services all in one small hotel boutique and museum. Arts, crafts and antiques. 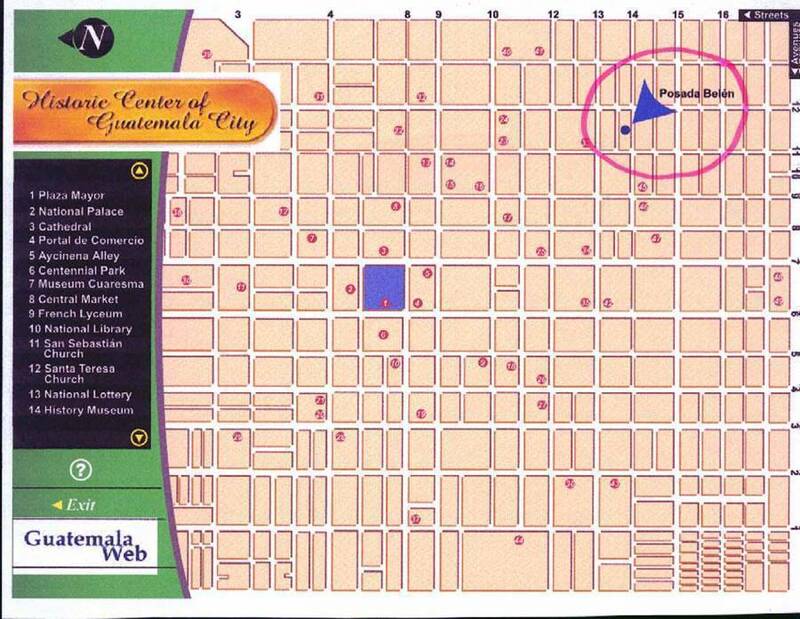 Situaded in the historical center of Guatemala city (founded in 1776) sourronded by museums, hitoric monumental buildings, theatres, restaurants, markets and lots of services and fine handcrafts shopping. All reservations requirea 1 night pre-payment, for reservations of less than 3 nights there is a 1 night cancellation fee, for 4 or more nights reservations there is a 3 night cancellation charge. Cancellations for ANY reason cause charges, so please only reserve if you are sure to use the services. Nearest airport: Aeropuerto la Aurora (TGA) 10 to 18 minutes, 4 miles only.